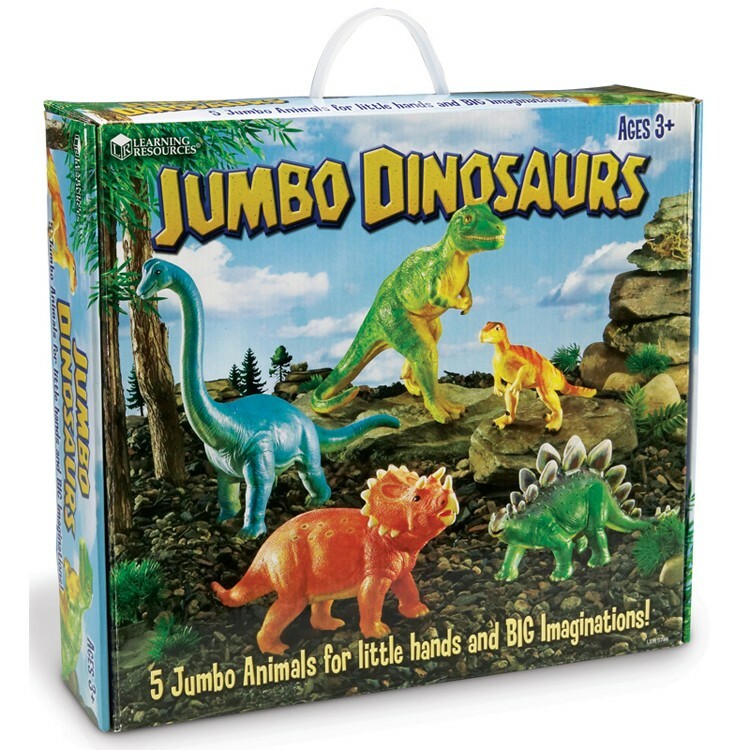 With jumbo dino 5 pc figurines playset by Learning Resources you can learn about the wondrous reptiles of the Mesozoic without leaving your house. 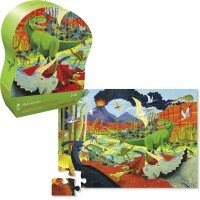 You don't have to be living in the dinosaur age to enjoy this wonderful dinosaur set. 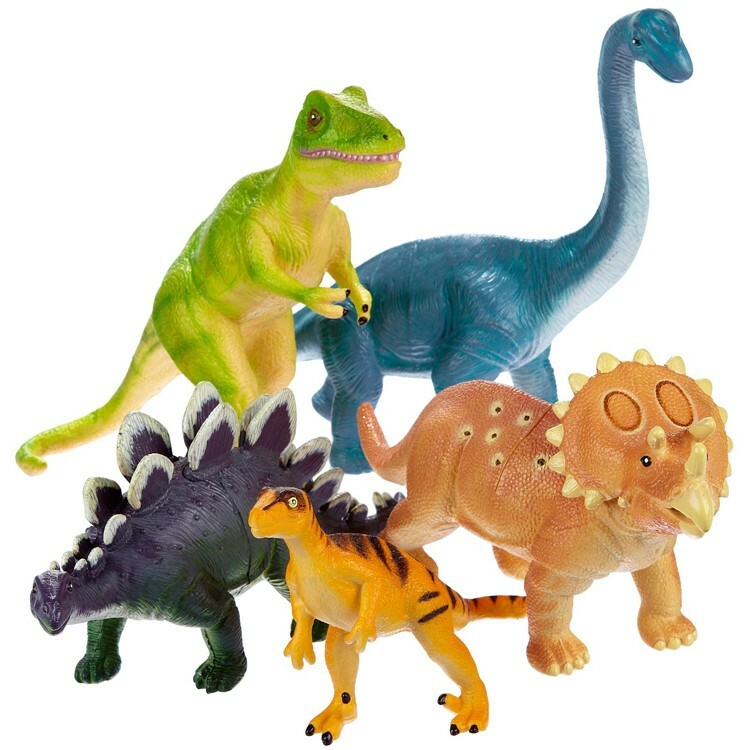 With Jumbo Dinosaurs Dino Figurines 5 pc Playset by Learning Resources you can learn about the wondrous reptiles of the Mesozoic without leaving your house. 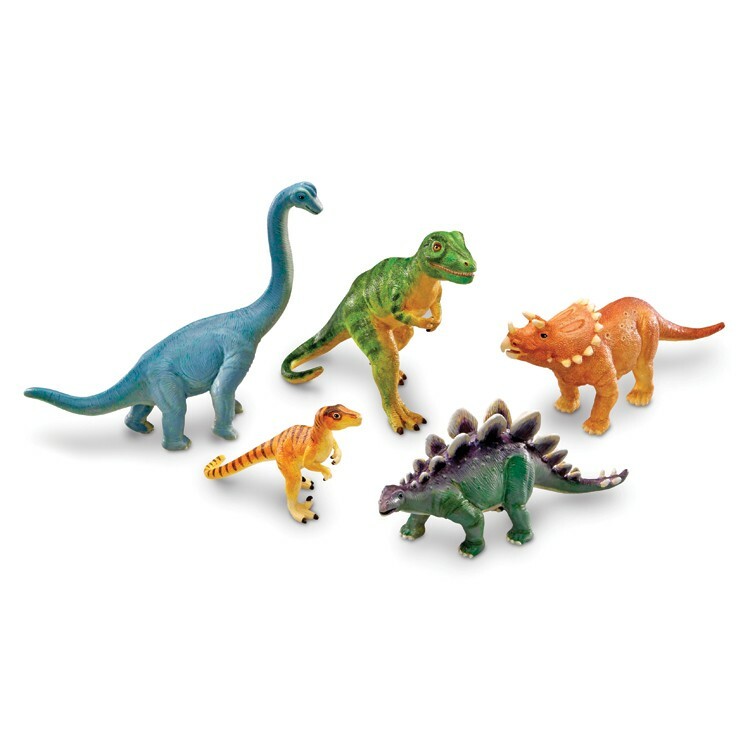 These plastic dinos are crafted from durable plastic and are designed to be dishwasher safe - meaning that the radiant colors of these dino models won't rub off or fade with time. 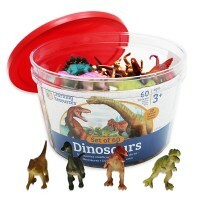 These plastic dinosaurs are sturdy and are made to be the perfect size for toddler hands. 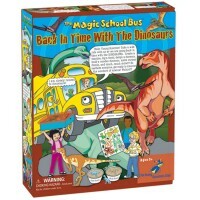 In this educational collection, there are 5 dino figurines, such as the fascinating stegosaurus, brachiosaurus, horned triceratops and its nemesis - T-Rex. 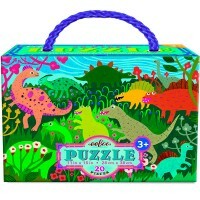 Kids ages 3 to 6 can bring these dino toys everywhere to go. 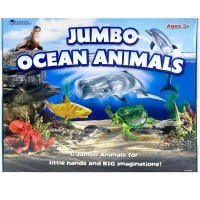 They are also a great choice for preschools and early grades. Please note: no time machine is required to enjoy jumbo dinosaurs. 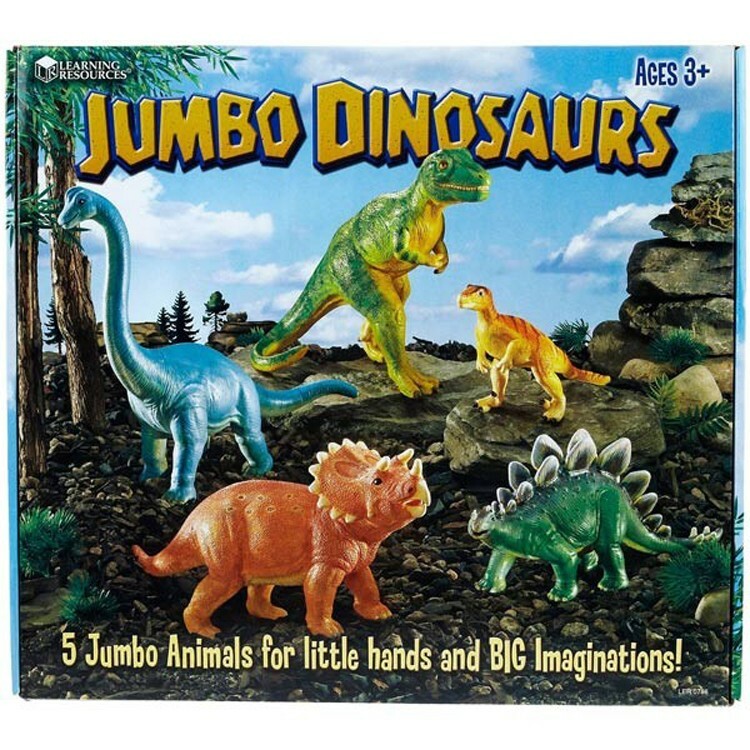 Use Jumbo Dinosaurs Dino Figurines 5 pc Playset alone or with other Jumbo Animals sets from Educational Toys Planet. 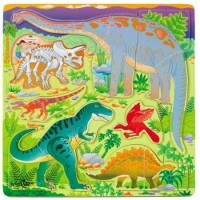 The largest toy dinosaur measures about 12 x 9 inches. 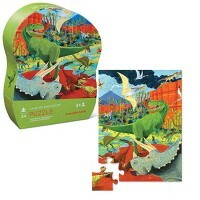 Dimensions of package 13.39" x 14.8" x 3.82"
Write your own review of Jumbo Dinosaurs Dino Figurines 5 pc Playset. 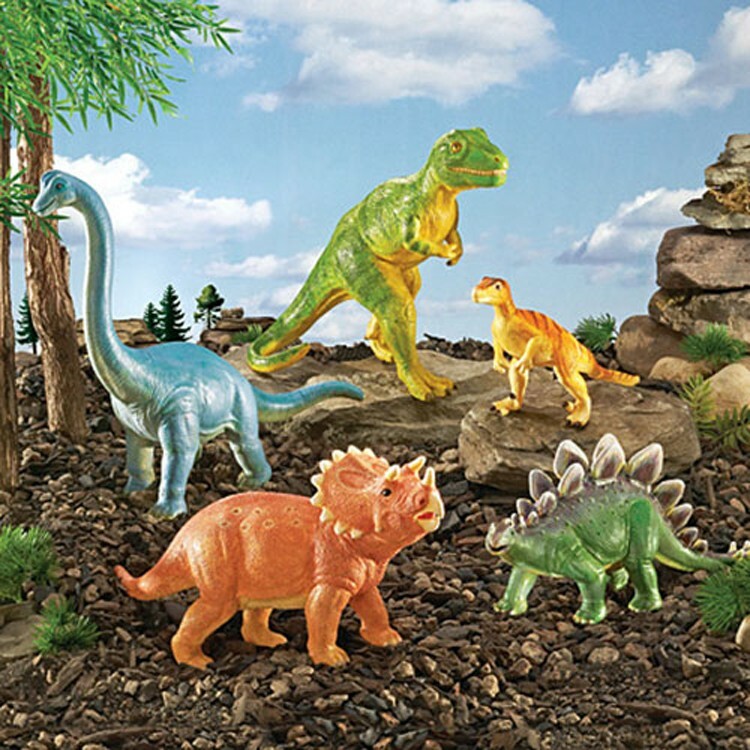 Rating: 5 Terrific sset by Make Way4Ducklings I was very happy with this set because the dinosaurs are a great size for my 2.5 year old granddaughter. The quality is very good, plus these little beasts are not frightening. 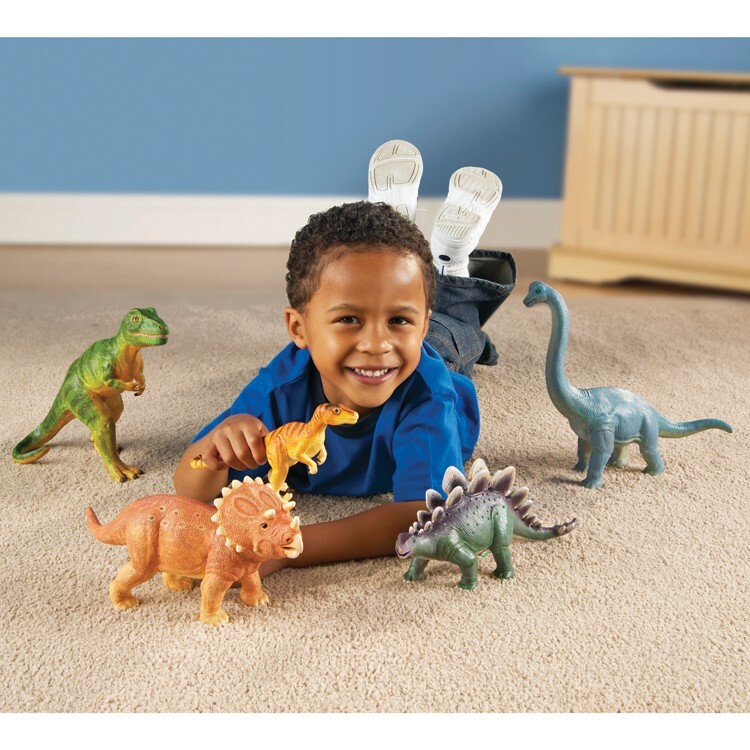 Rating: 5 by Jacob, FL our son plays with these dinosaurs all of the time. great toy! Rating: 5 by jessica, OH Somehow I thought I would get more dinosaurs. My 5 year old twin boys love it and of all the presents they got 2 weeks ago still playing with these (often have them riding the monster trucks they also got, etc) Big enough to play with , but not too big to put in toy box. Rating: 5 by David, TX Bought these for my grandson's 4th birthday. They were a big hit. 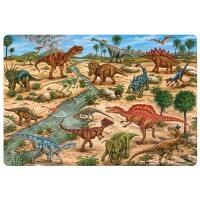 Rating: 5 by Margaret, MD My 3 year old grandson loved his dinosaurs. He liked their size because they were huge and easy for him to handle. Rating: 5 by Renee,CA My child absolutely LOVES the Jumbo dinosaurs! 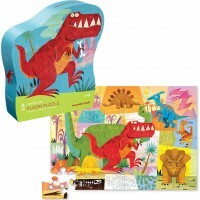 Loves to imitate the dinosaur sounds, keeps our child occupied longer than some of the other toys. Realistic looking creatures. Good for young children. Dinosaurs fit nicely in the organizer bins we have. We really made a good choice with this product. 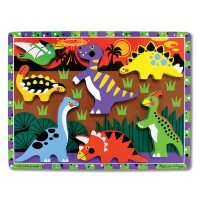 Rating: 5 by Nicolette, NY really good toy dinos. they're big and well-made.